5230 S. 39th Street, Phoenix, Ariz.
PHOENIX, ARIZONA (June 8, 2017): NAI Horizon Senior Vice President Rick Foss represented the seller and the buyer in the $965,000 industrial property acquisition at 5230 S. 39th St., in Phoenix. 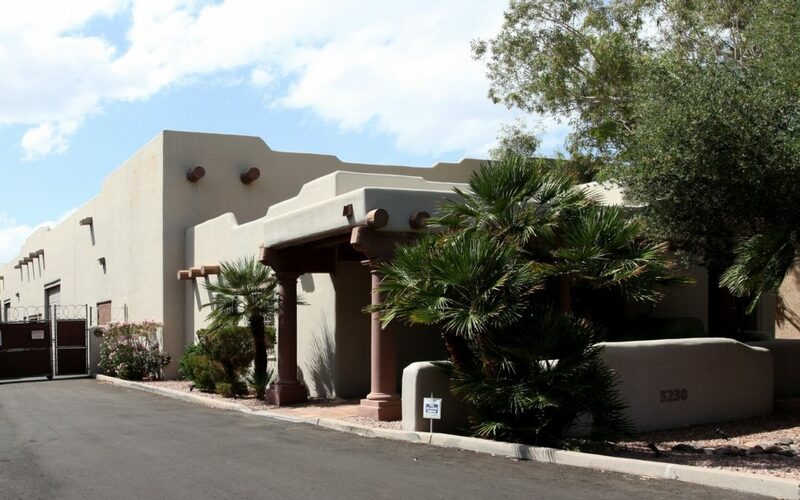 The seller was DJA Fiorano Holdings, LLC of Scottsdale, Ariz. The buyer was McDowell Sonoran Holdings, LLC. The buyer of the 10,054-square-foot property is a tool wholesaler. The seller is the owner of the Russo and Steele Auto Auction. The freestanding building features a 7,300 SF warehouse and 2,700 SF office. It has 16-foot clear ceiling height and a 21,630 SF lot that is fenced and secured.